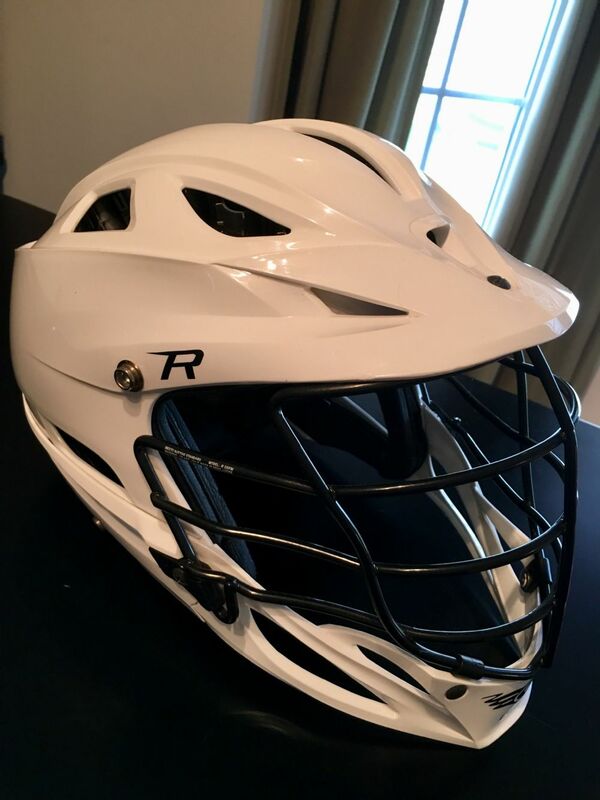 Excellent condition, Cascade R Lacrosse Helmet. Son made High School team and was required to purchase the team helmet. It has been used once or twice. Comes from a smoke-free home. Asking $100, as we paid $249.99 new.